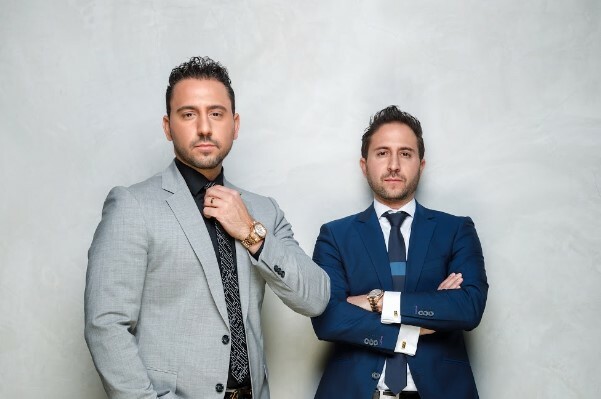 =Entertainment Weekly is reporting “Million Dollar Listing” will return February 1 for its fourth season. And as rumored, Chad Rogers is not coming back (adios, Starla! 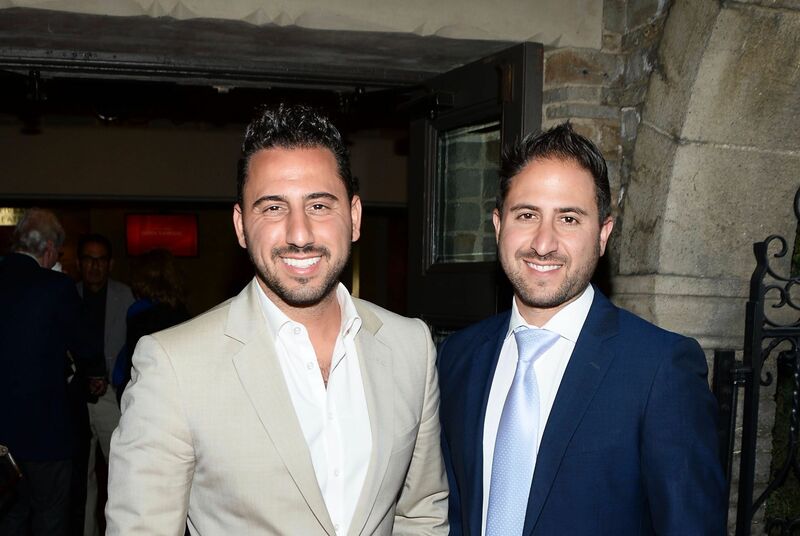 ), but there’s more about Josh Altman from Hilton & Hyland, the new guy. 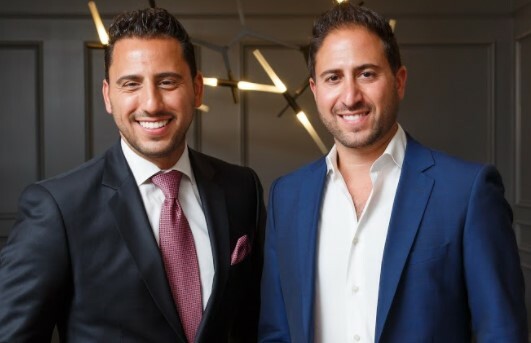 “A big player in the L.A. real estate game, Altman sold $38 million in property in the past year, and he currently holds an inventory of $50 million in listings. One of Altman’s recent sales in L.A.’s Beverly Park neighborhood went for a hefty $16.5 million, and was the sixth-largest sale in Los Angeles county in 2010.” Additionally, his bio off his Hilton & Hyland web site says he grew up in Newton, Massachusetts and attended Syracuse University. 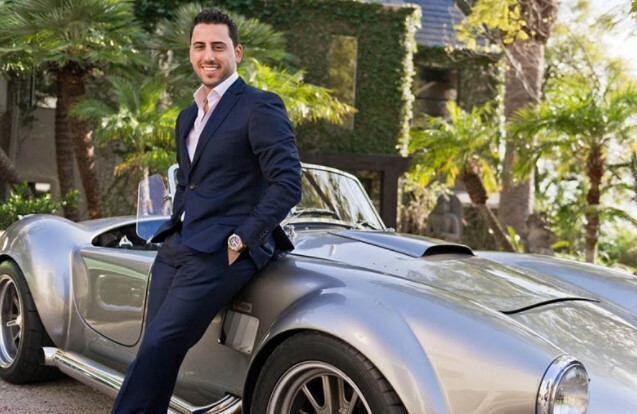 “After a short stint in NYC, he moved out to Los Angeles to pursue his dream of real estate. Josh has lived in Los Angeles for the past 10 years and currently resides in the Hollywood Hills.” The Examiner also tracked down Altman for an interview this September to talk about his love of flipping, the California sunshine, and starring on “Keeping Up With the Kardashians.”. Wee!